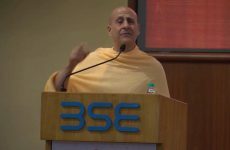 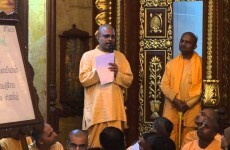 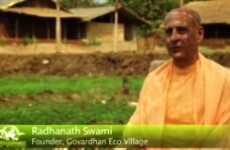 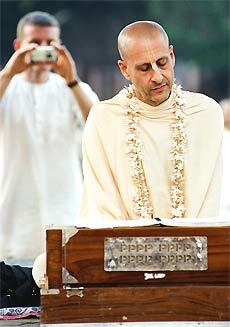 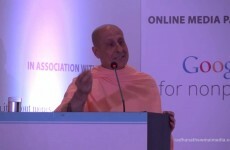 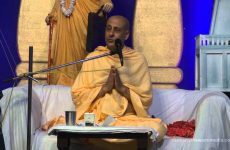 Radhanath Swami was recently awarded for the ISKCON Food Relief Foundation for Social work, Midday meal a project which feeds lakhs of students every day. 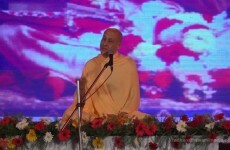 This award ceremony which was held in Mumbai. 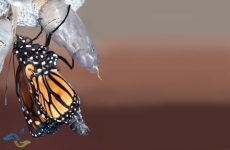 How to deal with struggles?